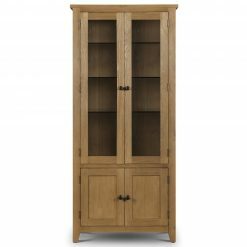 Chatsworth Oak Furniture is an exceptionally valued range that will add warmth to every room. 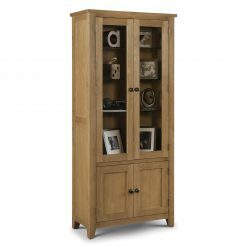 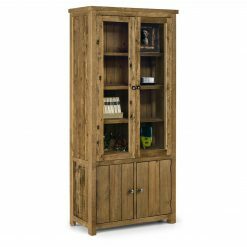 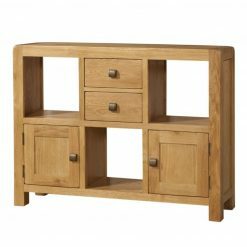 Solid oak and veneer make this an affordable yet still high quality collection. 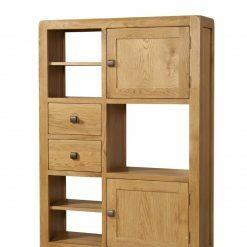 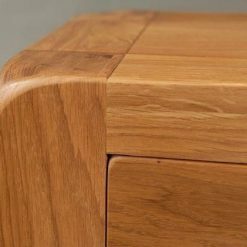 Each piece is unique with rich grain of oil finished oak. 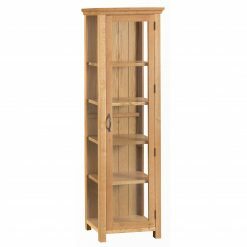 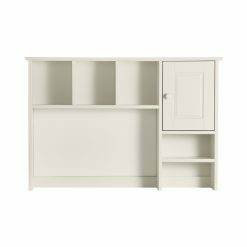 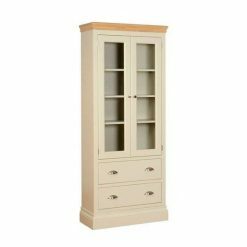 A vast variety of items and sizes make this ideal for any room size. 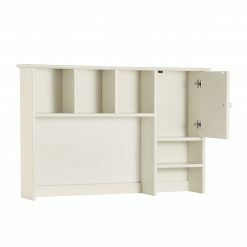 Dimensions: Height 80cm. 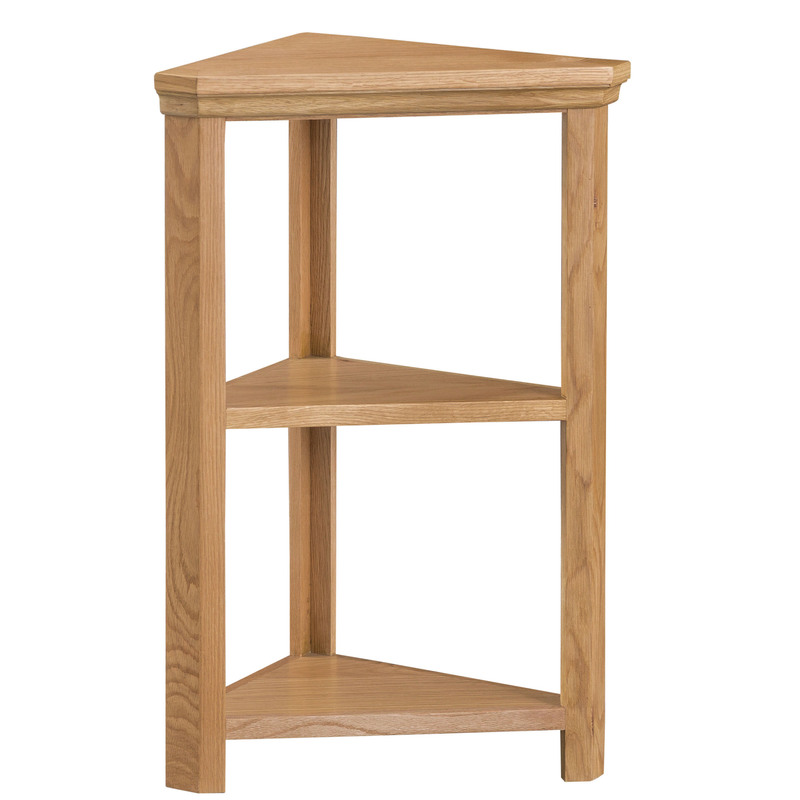 Width 53cm. 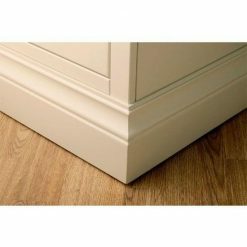 Depth 30cm.